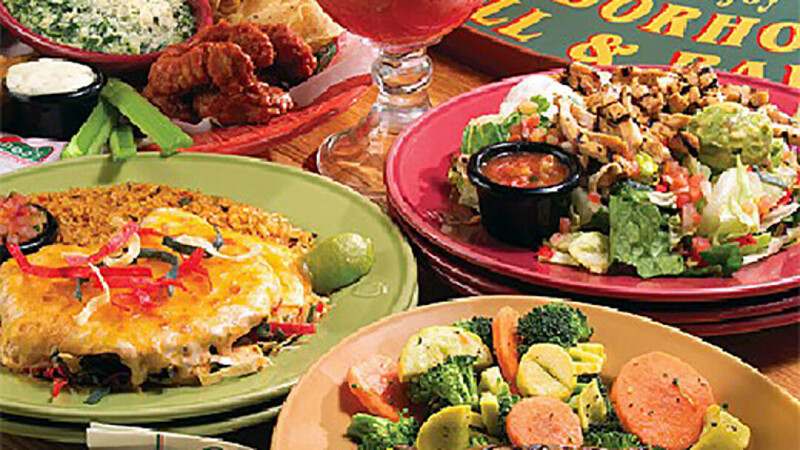 Applebee's lives up to its slogan, "eatin' good in the neighborhood." With a large menu and a modern bar and grill vibe, they're best known for their riblets, steak, seafood, and salads. They welcome groups, are vegetarian friendly, and have late night specials including half-price apps after 10pm. Call-aheads are accepted. Come in on your birthday for a free sundae and song from the staff. The wing appetizer always keeps us coming back!